3 Beds 2 Baths 1,476 Sq. 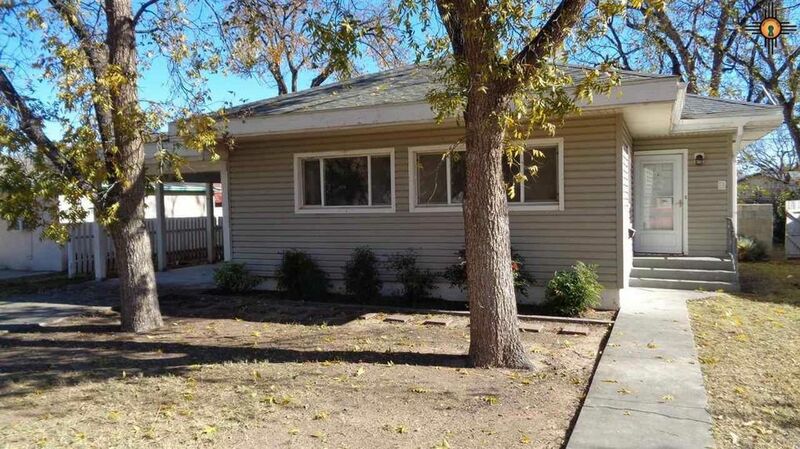 ft.
3 bedroom 1 3/4 bath with good sized living room and kitchen. Has attached carport. Workshop/detached garage in rear. Could make good starter home or investment property.